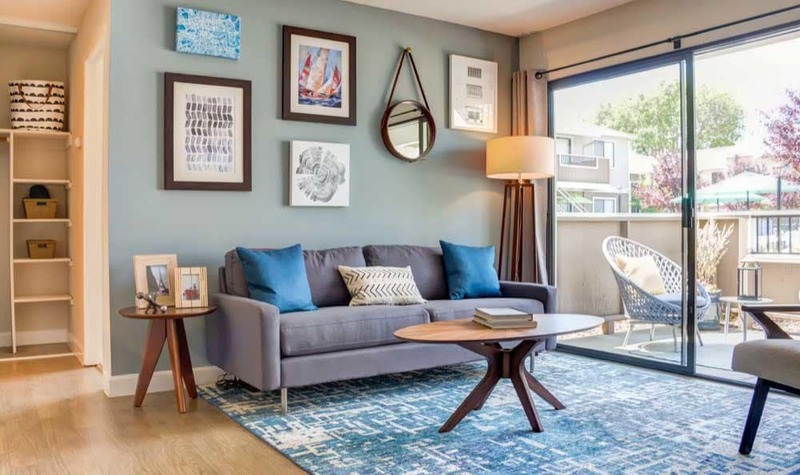 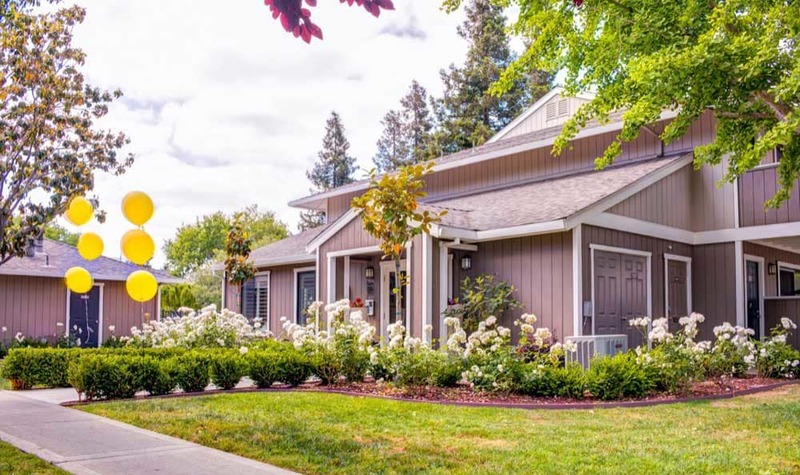 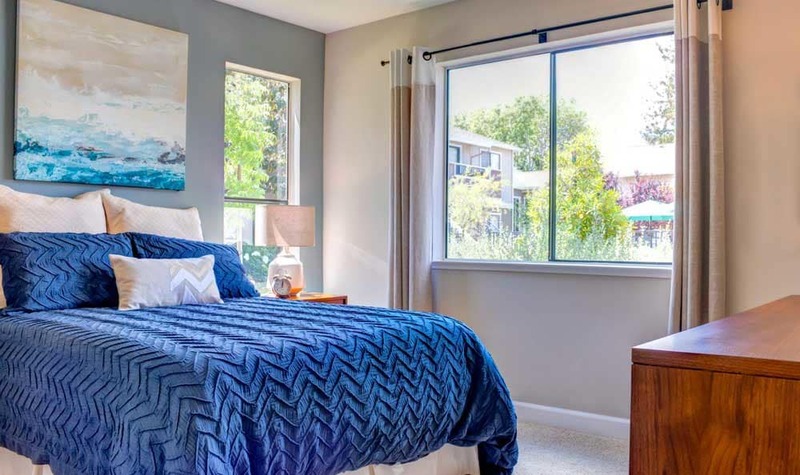 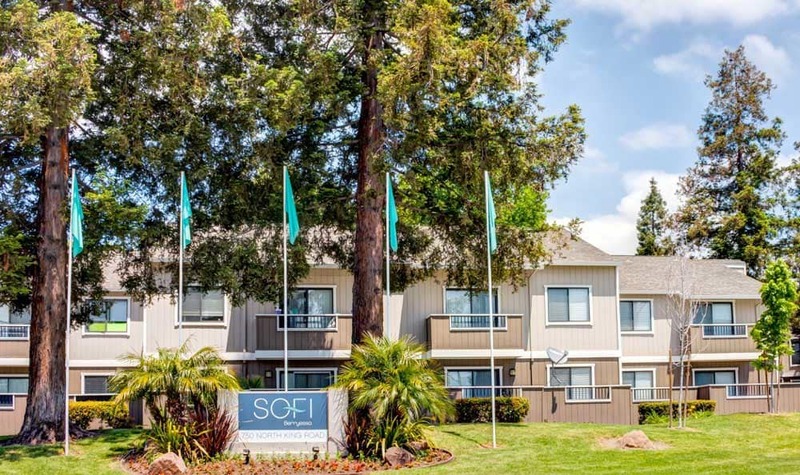 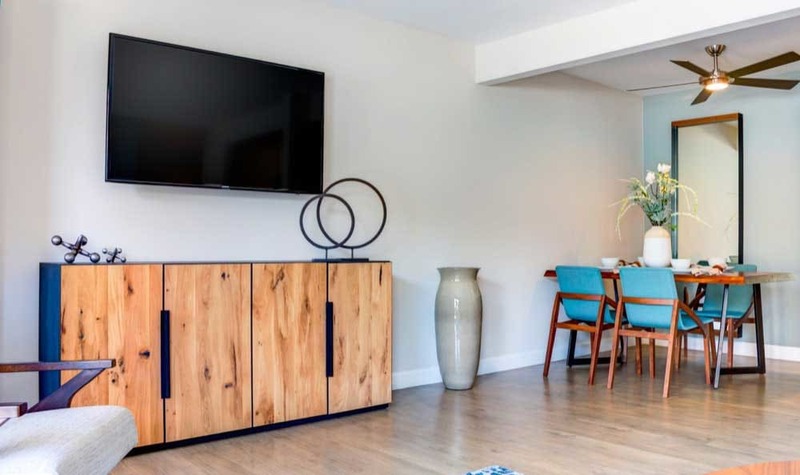 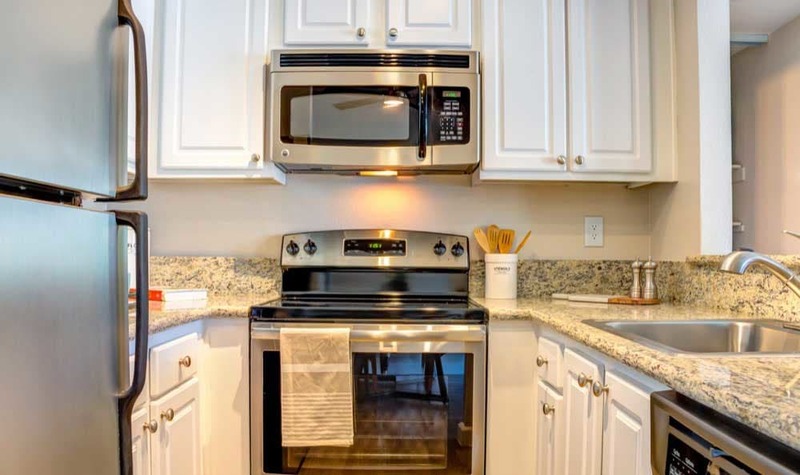 The newly renovated apartment homes at Sofi Berryessa offer modern comfort and style for anyone looking for a great new home in the Creekland neighborhood. 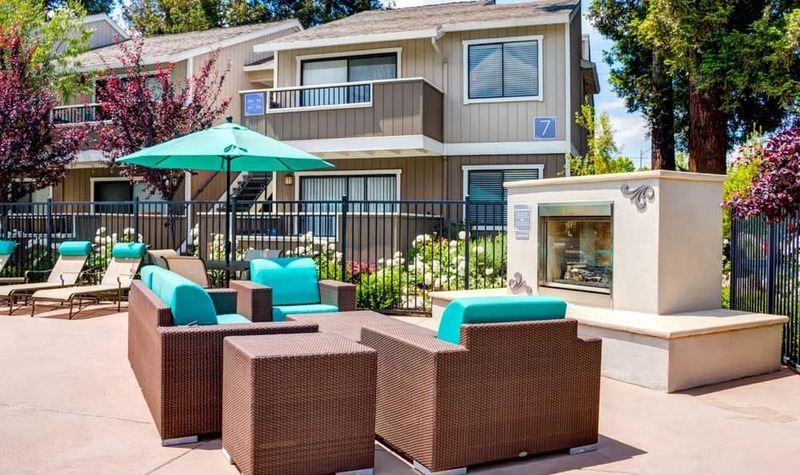 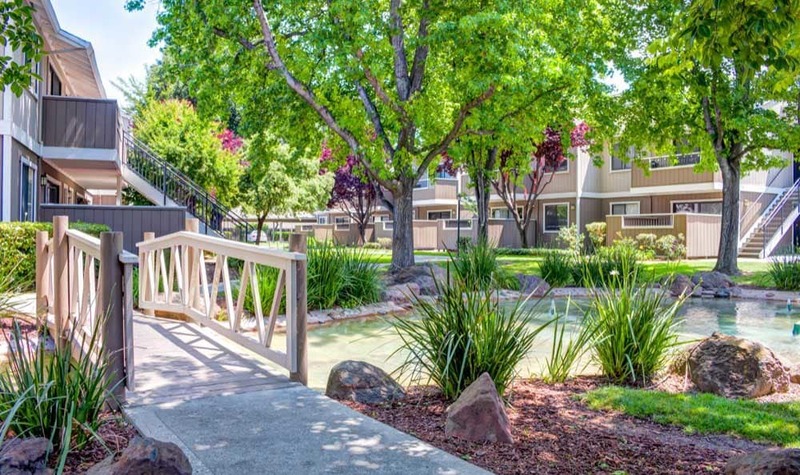 These one and two bedroom apartments in San Jose, CA, provide a bright backdrop for your everyday life. 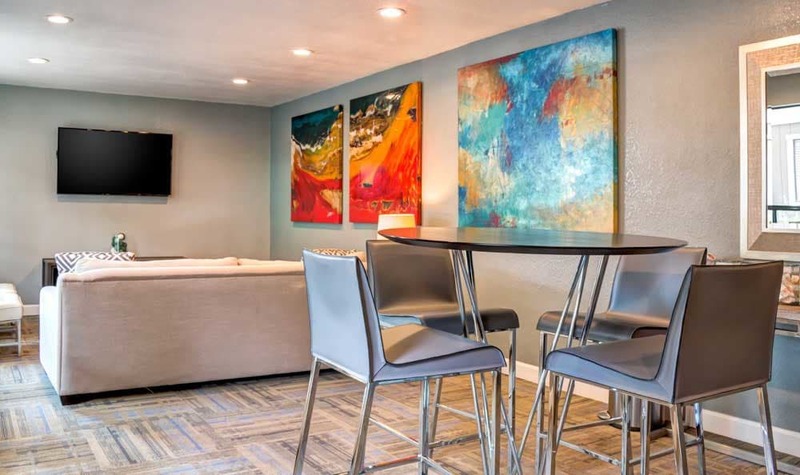 Enjoy everyday luxuries, like walk-in closets and private outdoor space, as well as resort-inspired extras designed to help you live luxuriously every day of the week. 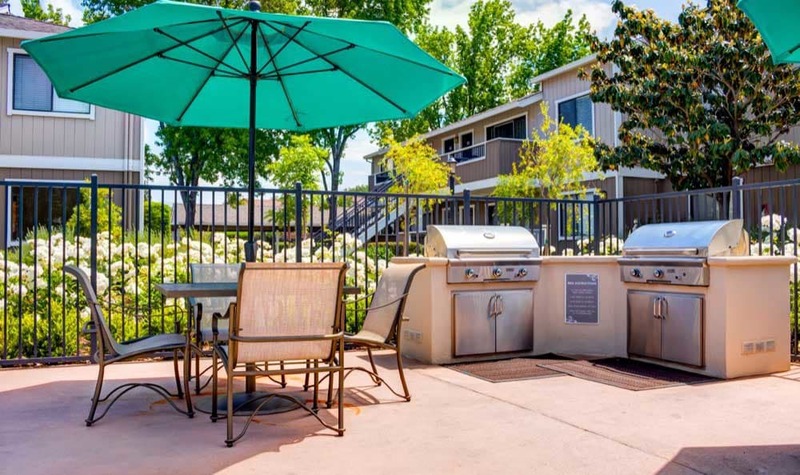 These custom amenities, both in the apartment and on the grounds, ensure you will be instantly at home at Sofi Berryessa. 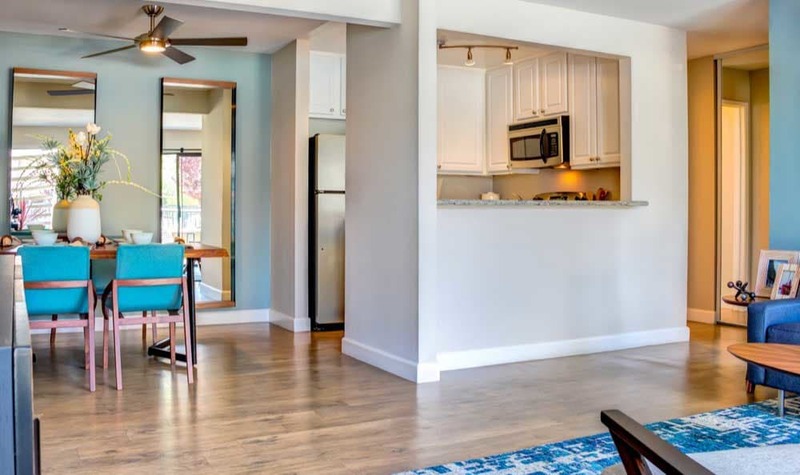 Imagine winding down from a long day over your favorite drink on your private balcony or patio. 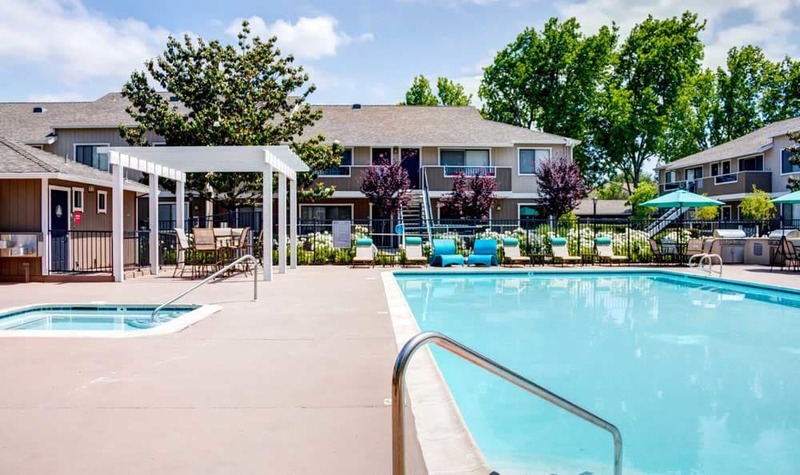 See yourself lounging poolside on a warm afternoon or soaking in the spa while your stresses slip away. 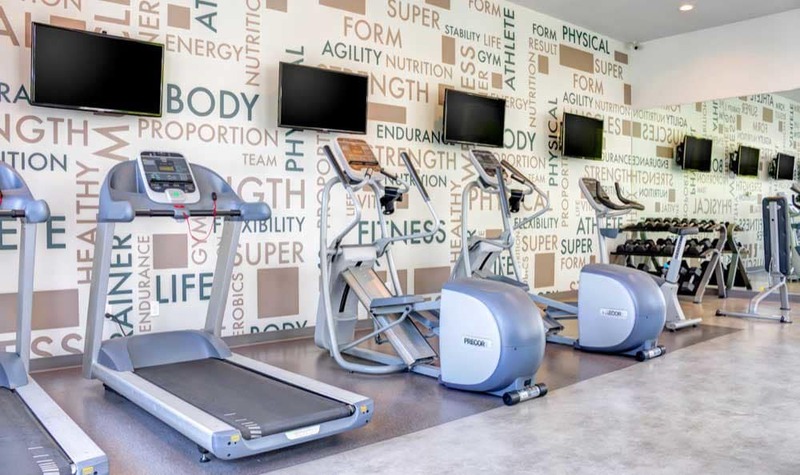 If sweating it out is more your style, save yourself the hassle of battling traffic just to get to the gym and take advantage of the on-site fitness center. 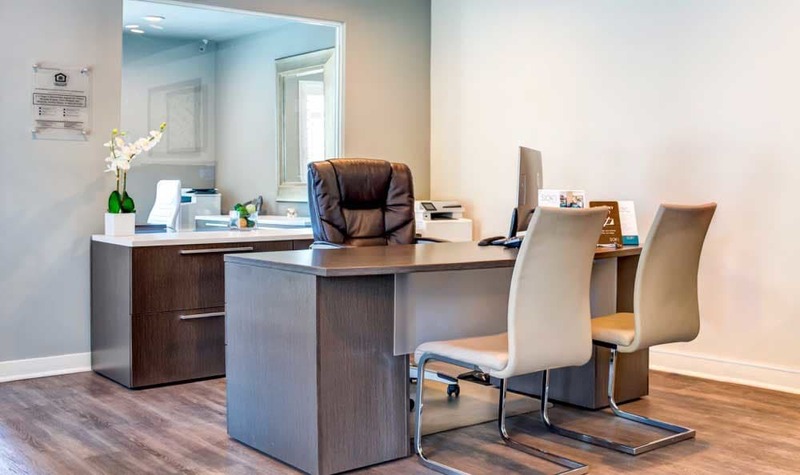 We even offer a business center and WiFi lounge where you can take care of business just steps from home. 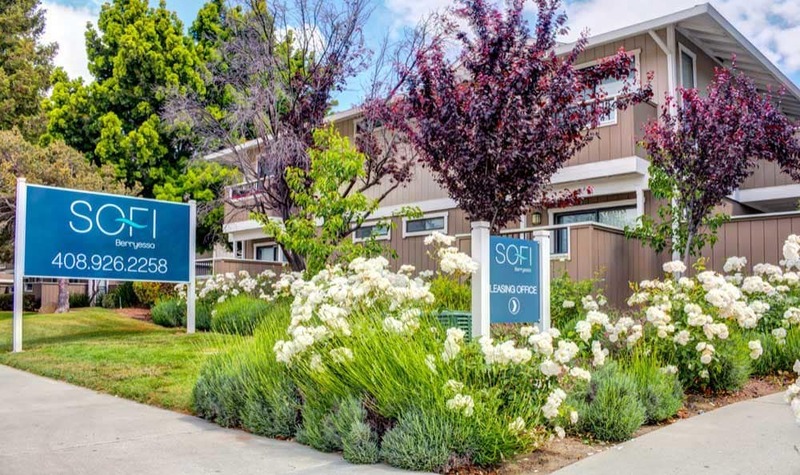 To learn more about apartment homes available for rent, contact a friendly Sofi Berryessa leasing team member today.